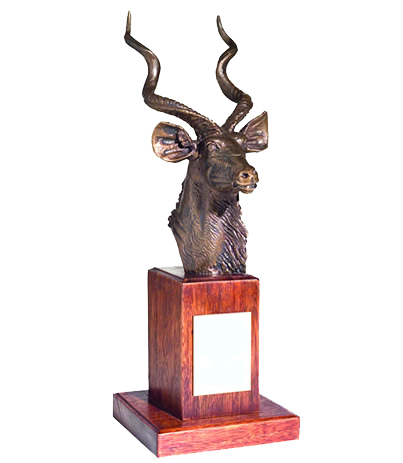 Rhino Walking Safaris, a private concession located entirely within the Kruger National Park, has won the South African National Parks’ (SANParks) prestigious Kudu Award for the 2018 Business Partner of the Year. Rhino Walking Safaris (RWS), one of the Seolo Africa group of lodges, is based on a 12,000-hectare private wilderness concession about 20 kilometres north of Skukuza, an area renowned for Big 5 sightings. 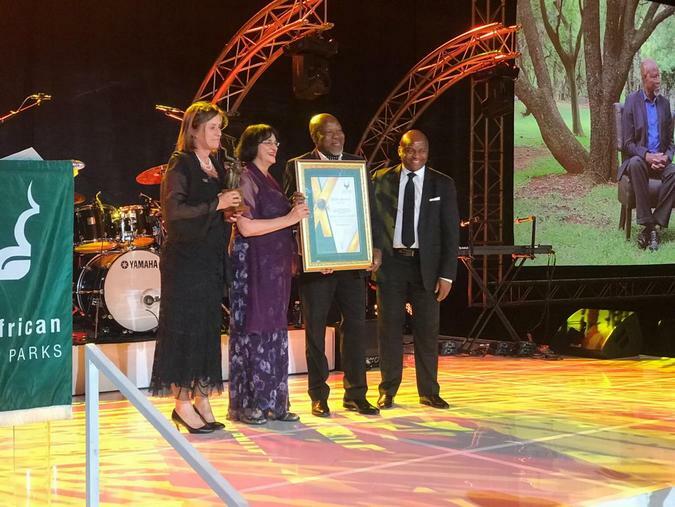 The Kudu Award, presented at a gala evening held in Midrand on 17 November, recognises a combination of the best year-on-year business growth of all public and private partners (PPP) and their relative financial contribution to SANParks. Nikki Meyer, Seolo Africa Regional Operations Manager, said this week that she and her colleagues are proud to have won the award for a second time and the achievement helped highlight the teamwork necessary to make modern conservation a success. RWS, comprising Rhino Post Safari Lodge and Plains Camp, which have operated in the concession since 2002. Guests undertake game drives from Rhino Post Safari Lodge (a 16 bed lodge), and walks from Plains Camp which has four luxury African explorer style tents. The more adventurous can also enjoy a night out under the stars at the Sleepout Decks on the concession. The Seolo Africa group includes Plains Camp (home of Rhino Walking Safaris), Rhino Post Safari Lodge and the newly opened luxury Chundu Island lodge located on the Zambezi 21 kilometres upstream from Victoria Falls in Zimbabwe.